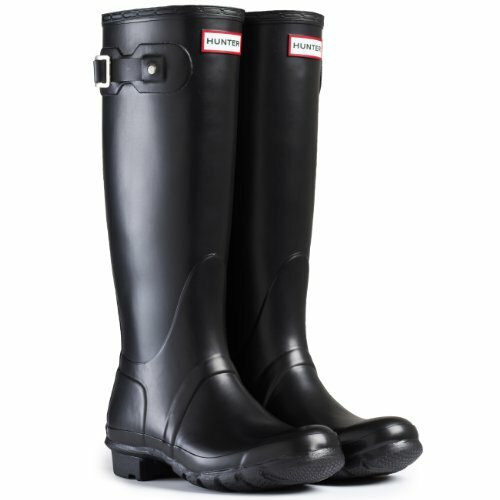 The Hunter Original Tall are built on the Original orthopaedic last. Details include a Smooth Matt Finish, multi layered and cushioned insole, traditional calendared sole crafted from a natural rubber with a vulcanised rubber upper and is packed in the iconic Hunter box. The boot is finished off with the Hunter branding on the front and single side buckle detailing on the outer. They are perfect boots for rainy days as well as summer days at festivals.